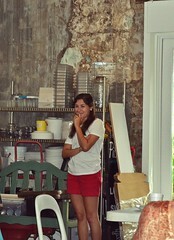 Audrey Ross is living democracy in Valley, Alabama. 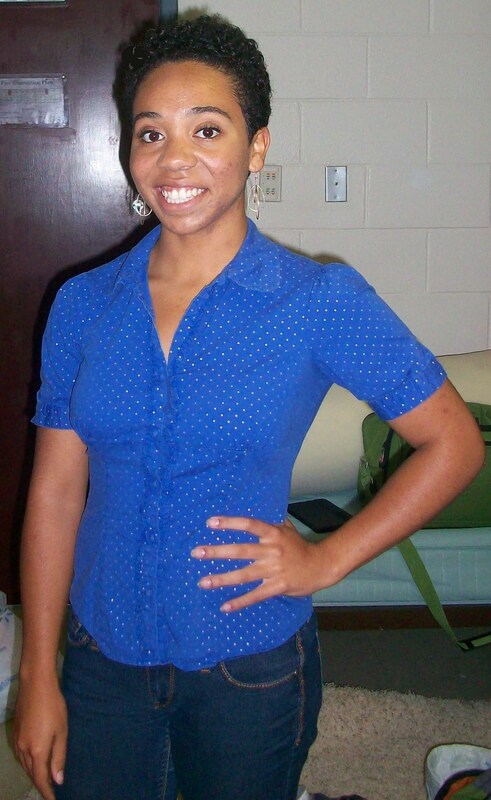 Originally from Siloam Springs, Ark., she is an honors students majoring in mathematics at Auburn University. Living Democracy is a yearlong collaboration between students and citizens on issues that matter to local communities. There are many different civic spaces in which the work of the city takes place. 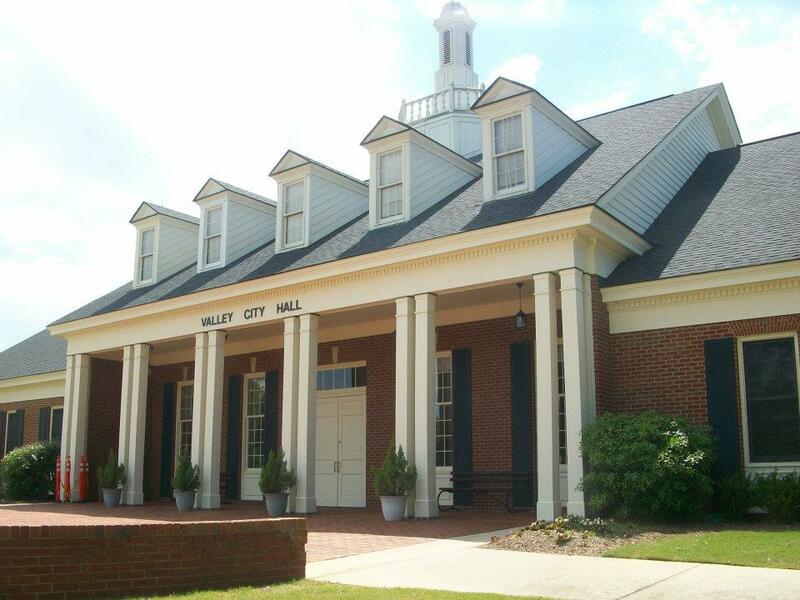 Naturally, the center of the city’s civic work is Valley City Hall. Most of the official business of the city is conducted here, and citizens can attend city council meetings in order to stay up to date with what is happening in their community. City Hall isn’t just a place for business; it’s also the place to start if change needs to occur. What makes City Hall a great civic space are the knowledgeable and caring staff who listen to the citizens’ needs and point them in the right direction to solve their problems. By having access to the many contacts of City Hall, one or a few citizens can get the answers and support needed to make positive strides and changes for the community as a whole. 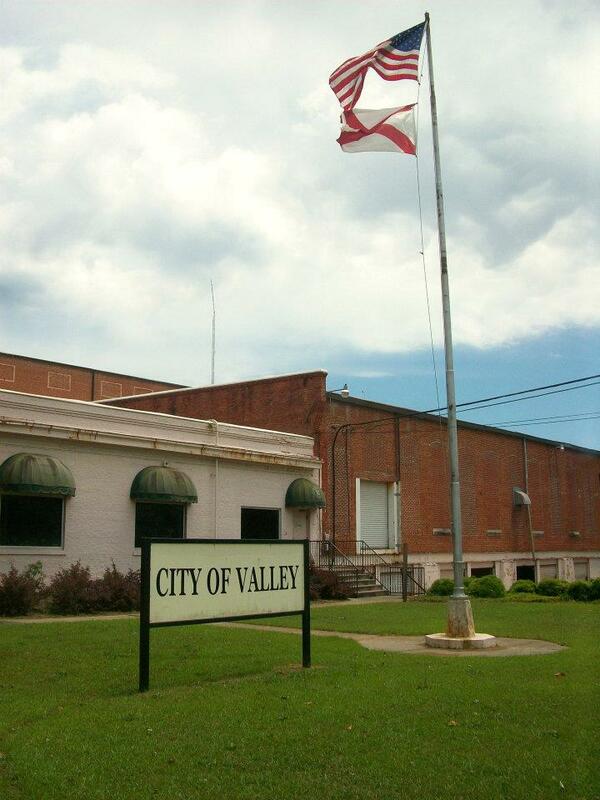 In addition, Valley City Hall, the police department, the post office, Alabama Power, and EMS are all located in the same complex of buildings. This allows for better connectivity within these entities and brings a variety of people to the same location. Another important civic space is the Valley Community Center. The unique thing about this location is that the community center and sportsplex are combined into one building. This can allow for many different types of events to be held at the Community Center, and it also draws different demographics to the same area. Various community programs and events take place at the Community Center, but there are also the members who come to use the walking track, weight room, and indoor pool. Another great civic space is the Langdale Mill, which holds offices and hosts a farmers’ market throughout the summer as well as other community events. 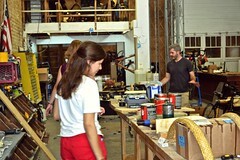 But the real potential of the space is to come, with revitalization plans in place to turn the area into a city center. Though the traditional areas of civic commerce in Valley are great, citizens’ work does not stop when we leave city hall. 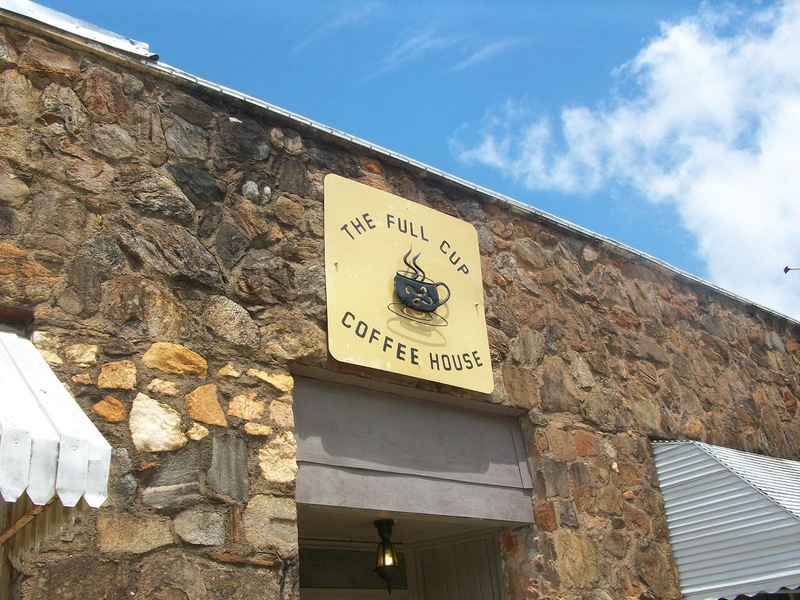 Places such as the beauty shop down the street, the local coffee shop, and the many churches throughout the area are also key locations. Like many communities, much of the civic activity that goes on in Valley happens in these “third places”. Citizens can gather, discuss city issues and politics, and most importantly become a more cohesive group. The majority of these types of places start with a small group of people who understand the value of unity and community. They are able to quickly grow by word of mouth and citizens can accomplish goals by the group’s shared connections and resources. For this reason, oftentimes a city’s third places can be more effective than traditional civic spaces. One of the things that is lacking in Valley is a city center. Many cities have a downtown area where much of the work and commerce of the city takes place. Shops are located back-to-back and citizens can go there just to browse, walk around, and spend time with their community. Because Valley doesn’t have an area such as this and the community is too spread out to allow for most people to walk from place to place, there are fewer opportunities for everyday interaction between citizens. 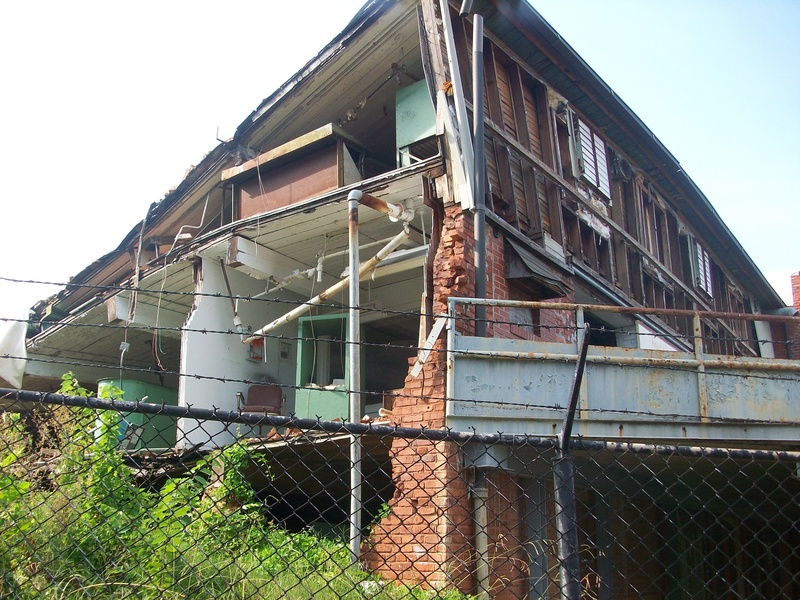 The plans to revitalize the Langdale Mill recognize this problem and strive to create that “city center”. 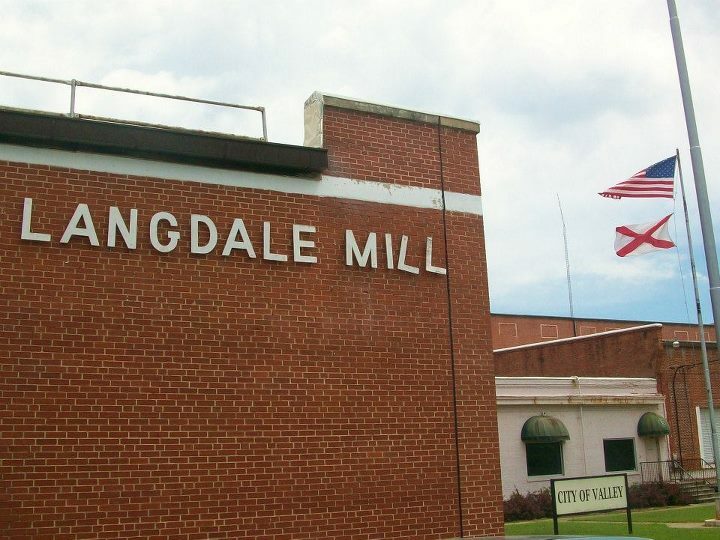 The addition of the Langdale Mill complex has the potential to greatly improve the overall civic health of Valley by giving citizens a central location to gather, exchange information, and become more connected with their community. One “wicked problem” that always seems to get in the way of progress in small towns and large is that there is often too much talk and not enough action. I believe that the residents of the city of Valley truly care about the community and want it to thrive as it did in the past when the textile industry was booming. Here, as elsewhere, progress can be slowed down by simply expecting someone else to do the work. We all need to realize that we are the ones needed to make change happen. It is easy to place the blame on city leaders. While it is true that poor leadership can have a huge impact on a community’s health, we must remember how much power we as citizens have both to choose our leaders and take action ourselves to solve community problems. Valley is proud of its many historic buildings. However, too many still need care and attention. Citizens talk about these buildings like lost loved ones, looking back fondly on what once was. 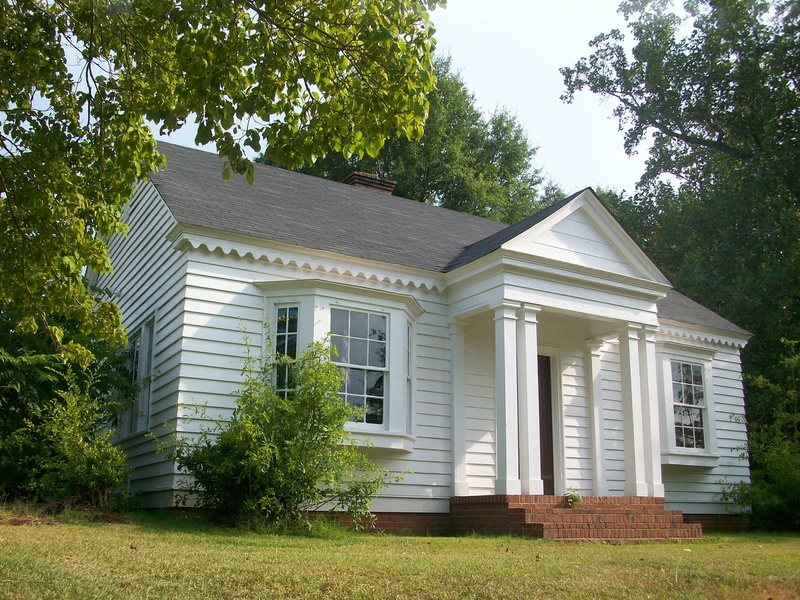 Many hope that historic buildings and special places in the community can be restored. But that hope needs to turn into action. We cannot bring back the buildings that have been destroyed, but we can make the most out of the buildings that we still have. One example is the once-thriving Girl Scout troop in Valley. After those who ran it aged, no one has yet stepped up to take their place. Thanks to the hard work of a few citizens, all of the materials required to rewire the Girl Scout building were donated. But that’s where progressed stalled. Citizens now need to take action and give their time to rewire the building and start up a new troop. Today the building sits empty, waiting for someone to step up to the plate and do the work necessary. Everyone agrees that community projects like these are good ideas, but in the end the community as a whole must be willing to sacrifice its time to keep things going. Given Valley’s unique sense of community, there is great potential to become an even better place to live. At the moment, Valley is in an economic crisis. The unemployment rate is quite high, and there are very few available jobs. A key factor in bringing Valley to its full potential will be revamping the economy and creating more job opportunities. 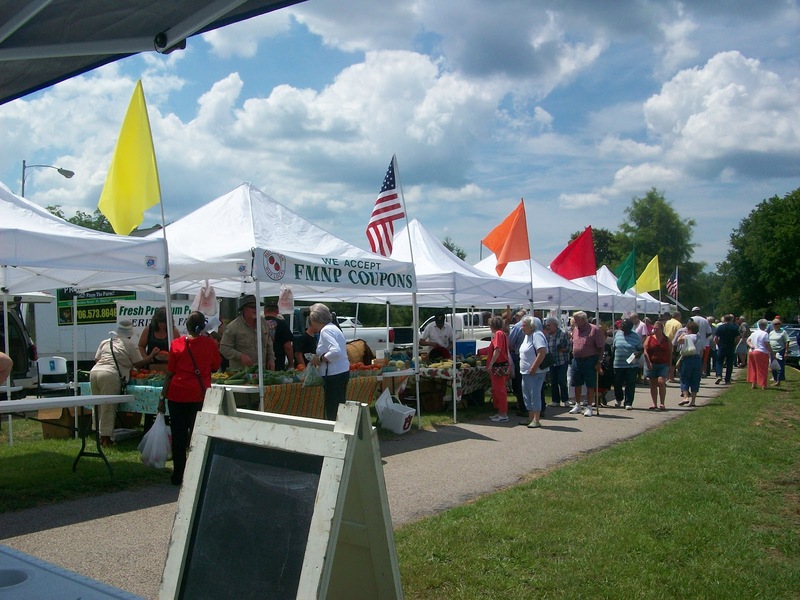 Citizens hope that showcasing all of the town’s assets will bring more people into the Valley and help stimulate the economy. By celebrating Valley’s history and creatively using resources, the citizens want to make Valley both a tourist destination and a wonderful place to stay and live. 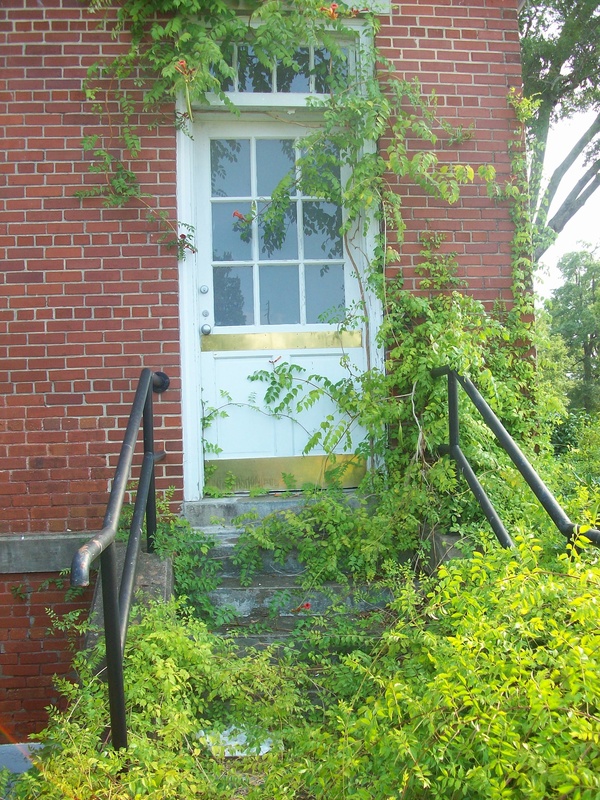 One of the dreams that the citizens of the town have is to revitalize the mills in Valley. There are four old mills in the city, one for each of the four mill villages. The Fairfax and Shawmut mills are unfortunately already on their way to being destroyed, but years ago the city of Valley purchased the Langdale and Riverview mills in hopes of preserving the Valley’s history in the textile mill industry. In the past few years, there has been a focus on revitalizing the Langdale mill. There are plans to make the mill a city center bustling with restaurants, shops, and event space. Because Valley has no downtown area, the city hopes that the centrally located Langdale mill will give the citizens a place to come together as a community. In conjunction with the Langdale mill project, Valley is also working on a mill museum housed in the Langdale mill that proudly displays artifacts and stories of what life was like working in and around the mills. Although there are many items already in the mill, the city and its citizens are constantly searching for interesting things that will tell more about mill life. Valley is a part of a large stretch of old textile mill villages throughout the south, and would like to be a hot spot for curious people to learn all about a typical mill village. Aside from improving the economy, citizens also hope to spread the pride that many already have for Valley. Each individual has something special that they can contribute to the community. The more pride everyone takes in the city, the more the citizens are willing to do what they can to make the city better. Through pulling together and accomplishing smaller goals, that sense of pride within Valley’s residents will grow and Valley will achieve its true dream of becoming a strong, united, and lovely community.